A surprise behind the scenes photo became the most popula Haitian movie photo on Belfim last month... Guess from which Haitian movie? The photo in question is was taken during a photo shoot. it shows actor Kendia Adelson sitting on Rene M. Romain. 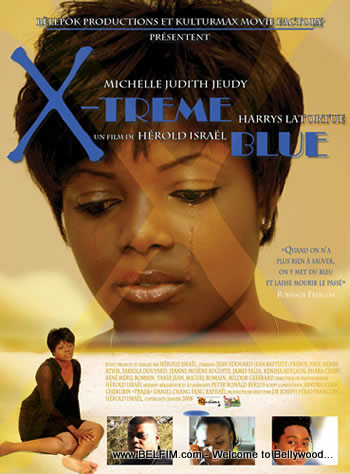 a film by Herold Israel.